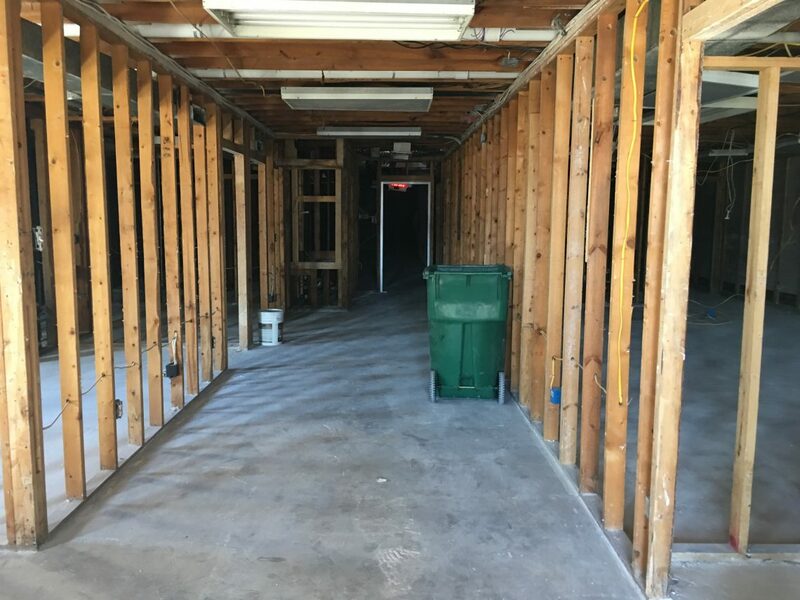 Clearview Veterinary Hospital has some wonderful news that we are excited to share with all of our new and long standing clients, we are moving! In order to remain your premier Veterinary Hospital in Metairie, we have located a new home which is close to our current hospital, yet offers much more boarding and outdoor walking space for our four legged friends. 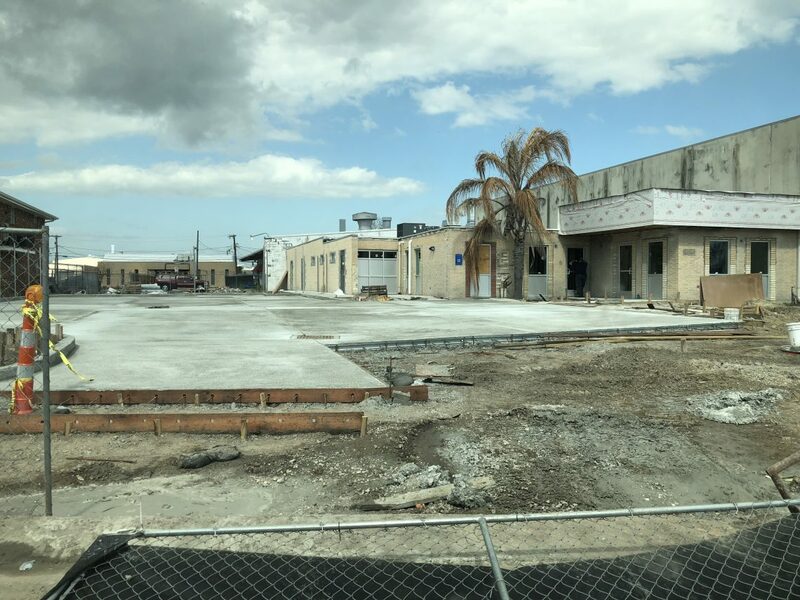 Our new home will remain near the crossroads of Clearview Parkway and Veterans Memorial Boulevard in Metairie, so as to remain convenient to our clients. The new hospital is not only larger, but offers brand new veterinary exam rooms and boarding facilities rivaling the best in the business. Our service and medicine has always remained at the forefront of the industry, now we feel our practice has the home that reflects that level of quality. We will no longer be fighting for parking! One of the biggest obstacles we’ve wanted to overcome is to provide our clients with not only more, but safer parking. Our dedicated parking area will provide ease for clients, and reduce some of the worry of a loose dog or cat running somewhere they shouldn’t. 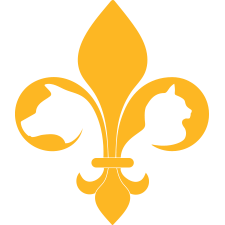 As we get nearer to our official move date, rest assured we will keep everybody “in the loop.” We truly hope you all are as excited as we are, we feel this is a great step for us to continue to provide service to the Metairie and New Orleans cats and dogs we have come to know over the years. If you would like any more information on the upcoming move please do not hesitate to give us a call or ask us about it the next time we see you!